If invention is the mother of necessity‚ it seems only natural that operators have taken it upon themselves to bring improved technology to the ground transportation sector. From the back end to the on-screen interface to a unifying mobile app‚ an operating system needs to streamline an array of processes that are all at once universal to the industry and as customizable as operators of various sizes and markets demand. 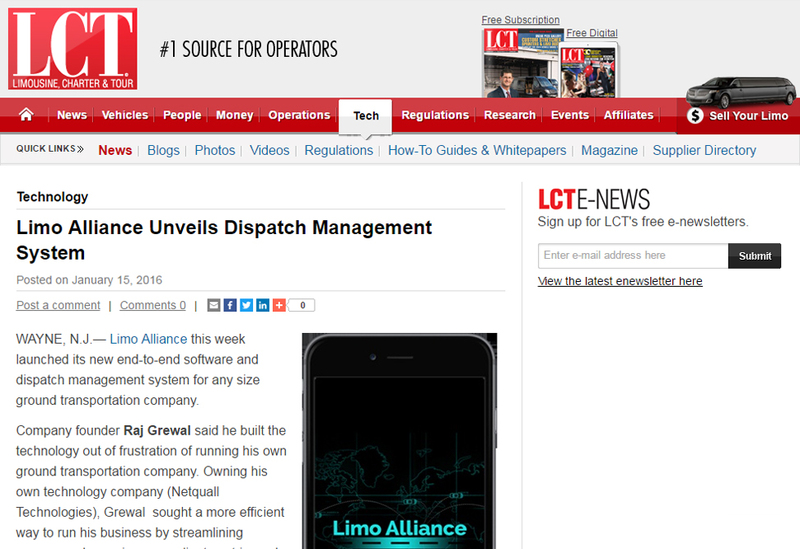 WAYNE, N.J.— Ground Alliance this week launched its new end-to-end software and dispatch management system for any size ground transportation company. Astonishing Benefits of Ground Alliance will Greet Travel Operators at LCT-NLA Show East!